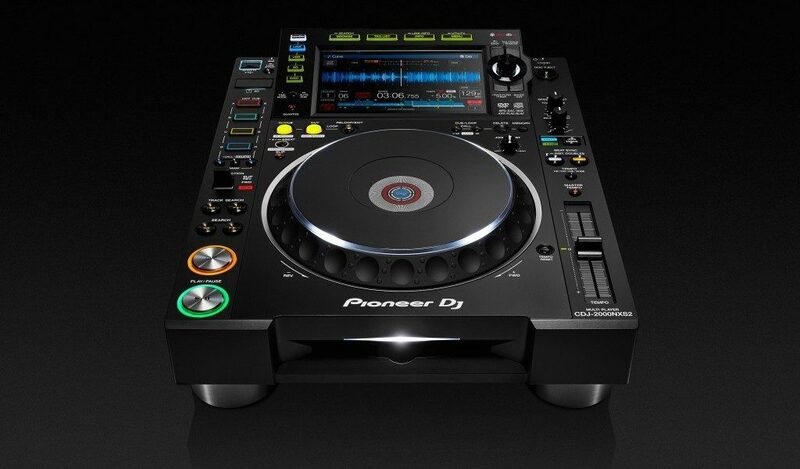 Optimum Electronic Solutions has an extensive history of Pro DJ repairs and our technicians have been trained by Pioneer direct. Only original Pioneer parts are used in all our repairs and We also offer a rapid turnaround due to the urgency of the product. Tactile sliders, knobs and buttons need cleaning and maintenance. Aggressive use can lead to damage affecting the functionally of the mechanical features. Overloading channels can cause distortion and signal degradation over time. Plugging a hot head from an amplifier can also destroy the unit. Users can accidentally damage the analog jacks. These are also known as the interface. Replacing one of these is a common fault and will fix any communication issues between the sp0eakers and inputs. Mixing board with power issues might be suffering from damaged power supply due to failure or power surge. Diagnosing the cause of the power failure is dangerous and only a qualified Pioneer technician should assess the unit as this can cause further damage to the unit. Modern mixing board with assignable channels can suffer from main board failure. Optimum Elections Solutions can quickly diagnose the bad module and repair it. Carelessness or humid production environments can lead to board damage. In a perfect world you would keep drinks out of the DJ booth but this is not always the case. 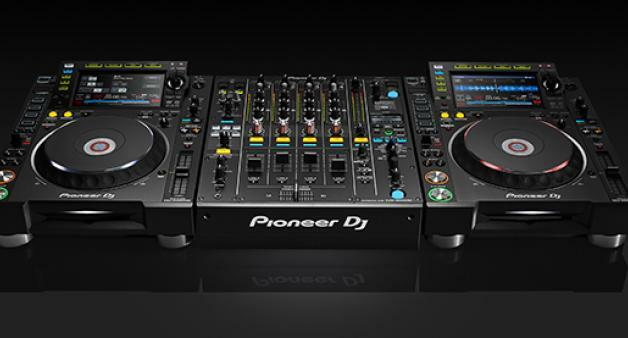 We are a high volume Authorised Service Centre for Pioneer Pro DJ products. Give us a call and let us know how we can help maintain, service or repair your DJ equipment.